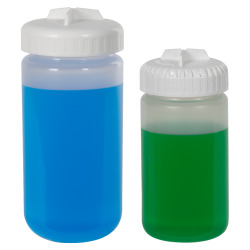 Centrifuge Bottles Category | Thermo Scientific™ Nalgene™ Centrifuge Bottles | U.S. Plastic Corp. 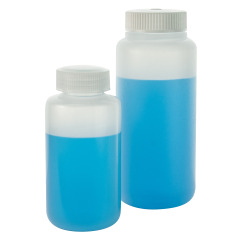 Process large-volume cell harvesting, pelleting and protein purification with our wide selection of centrifuge bottles. 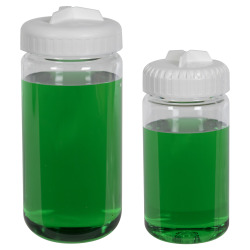 They are good for low to moderate speed centrifugation of biological and chemical samples. U.S. 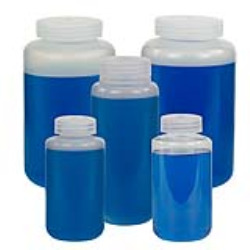 Plastic Corporation® carries a large selection and quick delivery.